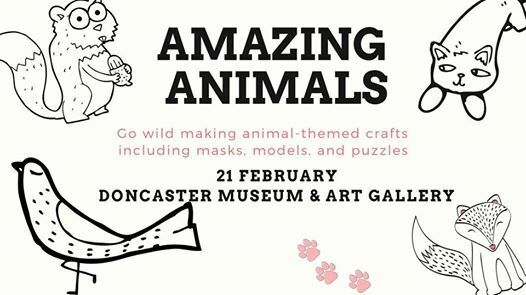 Go wild making animal-themed crafts like models, masks, and puzzles, and take a closer look at objects from Heritage Doncaster's natural history collection. 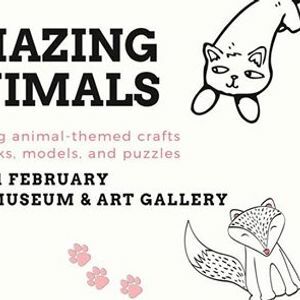 £2.50 per child (one accompanying adult free). 1-hour sessions begin at 10.30am, 12pm, 1.40pm, and 3pm (please arrive 10 mins before your session begins). Book tickets at the museum or phone us on 01302 734293 to book over the phone.